We talk about it in the same way we talk about the boogie monster. Did you see it? I heard it feeds off household pets. I know a guy who knows a guy that said it is really scary. But we are not talking about the boogie monster we are talking about Gloucester's 9 month old STRETCH CODE. It is enough to make grown men's eyes gloss over and call mercy. Enough to make you retire? NOOOOOO you can do it! Let's start from the beginning; what is the stretch code? The stretch code is a new energy standard for building that is being paraded around the state. The code at the basic level states that construction is required to be 20% more energy efficient. So we need to improve energy efficiency of the things we are building by 1/5. Woah! Why in the *&%! did we agree to this? It is all about the trees maaaaan, be green. No really, why? The answer, MONEY! Towns that agreed to adopt these new more stringent regulations get the dolla dolla bills ya'll! How much money you ask, don't ask that. The answer requires another story and the title of this story is Green Communities. 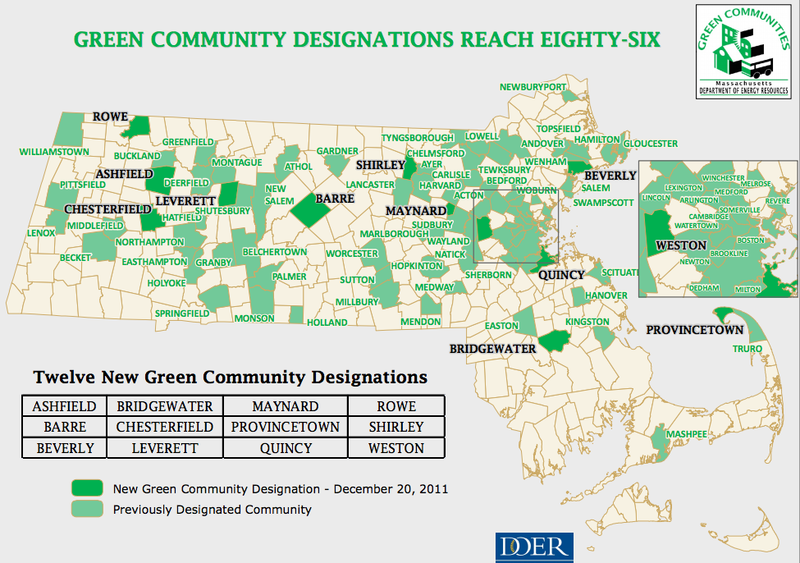 In order for us to be eligible for money we need to be an approved Massachusetts Green Community. In order to be a Green Community we need to meet 5 criteria, one of those criteria being the STRETCH CODE. Still with me? Provide as-of-right siting in designated locations for renewable/alternative energy generation, research & development, or manufacturing facilities. Adopt an expedited application and permit process for as-of-right energy facilities. Establish an energy use baseline and develop a plan to reduce energy use by twenty percent (20%) withing five (5) years. Set requirements to minimalize life-cycle energy costs for new construction; one way to meet these requirement is to adopt the new Board of Building Regulations and Standards (BBRS) Stretch Code. Now! If we meet all five of these criteria THEN we are eligible for the monies. OK, great! How much money and what is it for? Well that too is a slippery fish. Money in the $15 - $20 million range are available for eligible (Green Community) towns to apply for. Towns are able to apply for the money for different approved initiatives. The initiatives must be either efficiency initiatives, renewable energy projects, or innovative programs. demand control ventilation upgrades, and the installation of an energy saving ceiling (Low E) and heat exchanger at the O’Maley Rink"
So before a town can mandate the Stretch Code it must become a Green Community. Even after a town becomes a Green Community it must wait at minimum 6 months before it can enforce the Stretch Code. In part 2 of this post we will look at the Stretch Code regulations and what it means for us. The Green in gonna getcha!